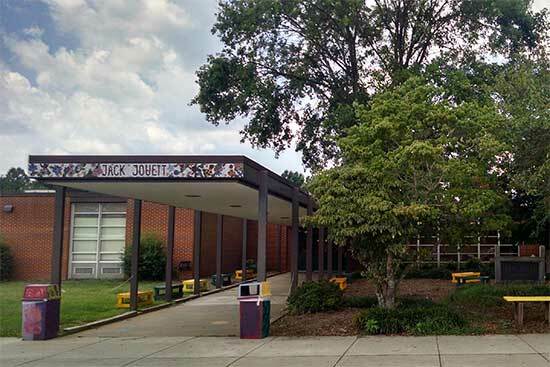 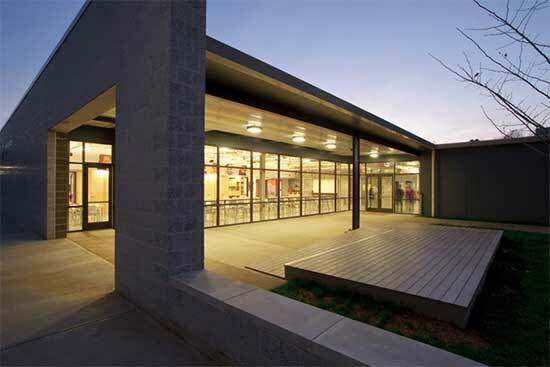 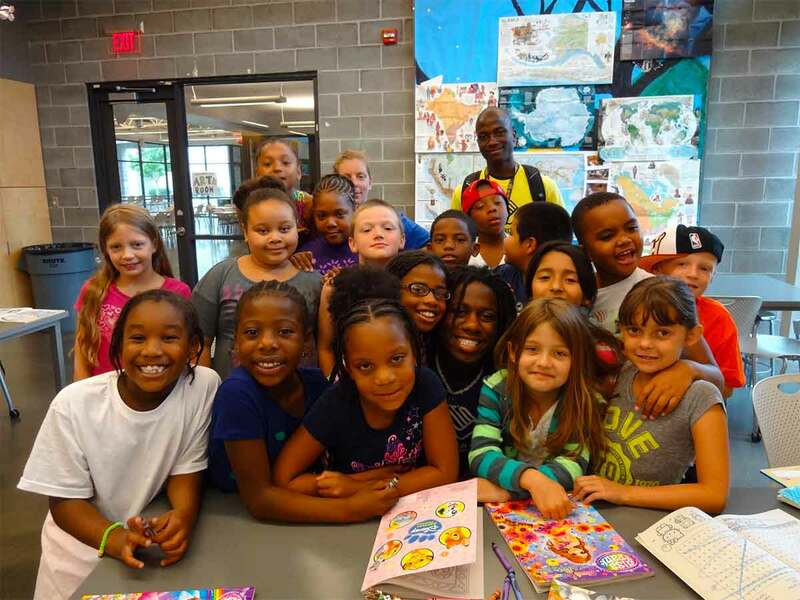 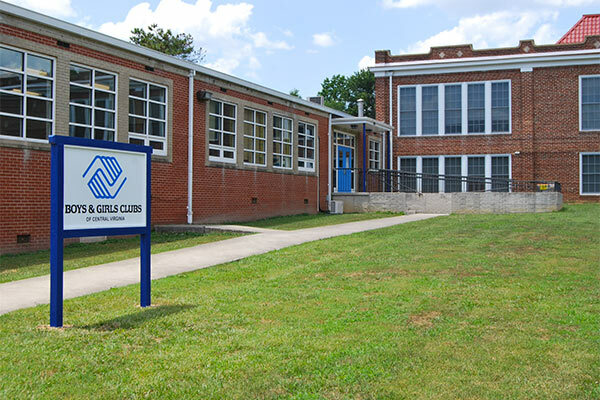 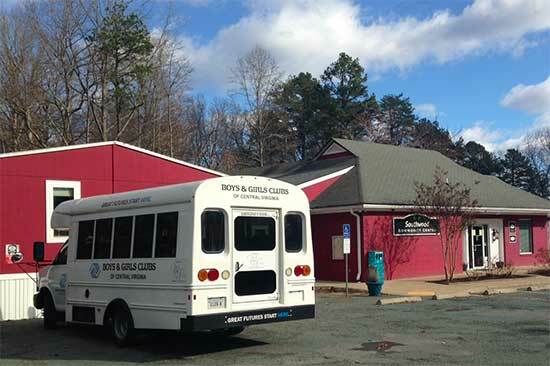 Boys & Girls Clubs of Central Virginia | Great Futures Start Here! 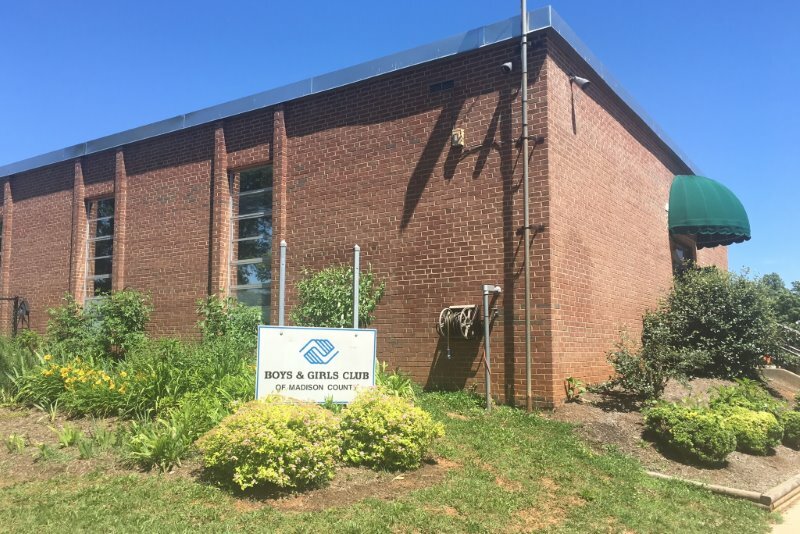 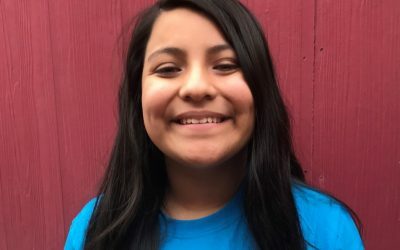 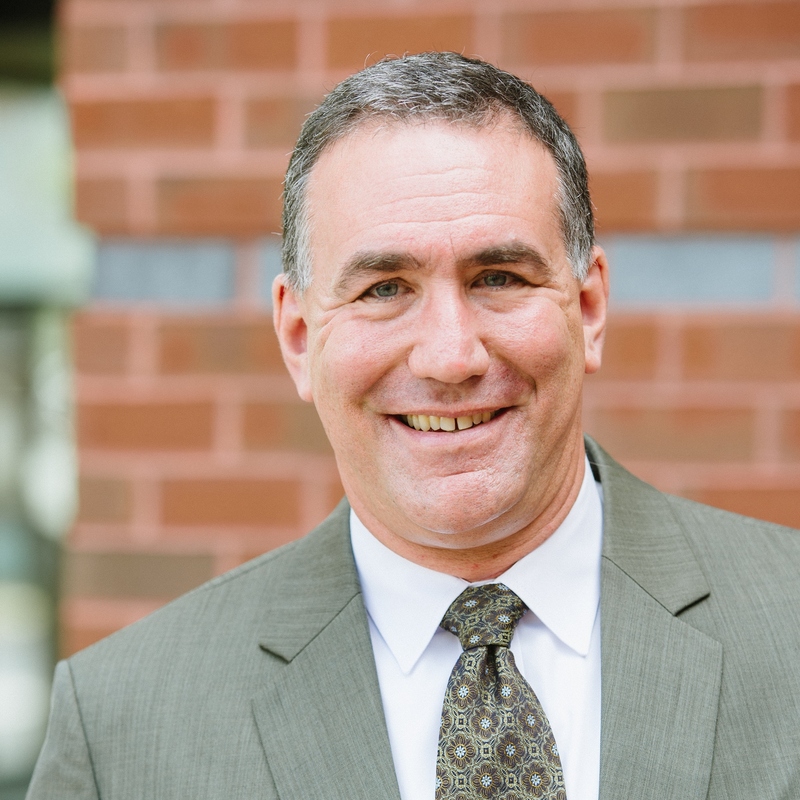 Boys & Girls Clubs of Central Virginia enables all young people, especially those who need us most, to realize their full potential as productive, responsible, and caring citizens. 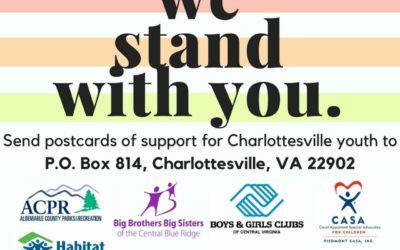 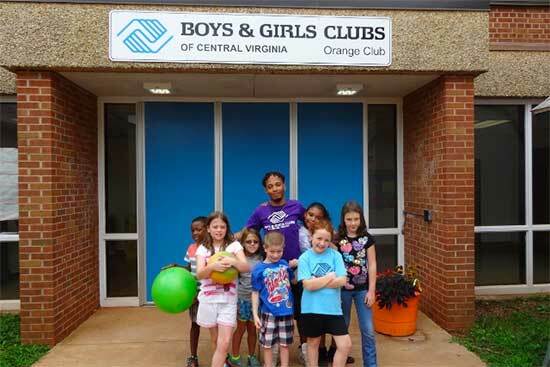 Get occasional updates from Boys & Girls Clubs of Central Virginia.